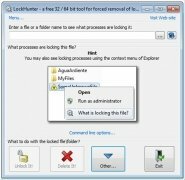 LockHunter is a lightweight application that removes the locking that sometimes affects the files and folders on your hard drive. 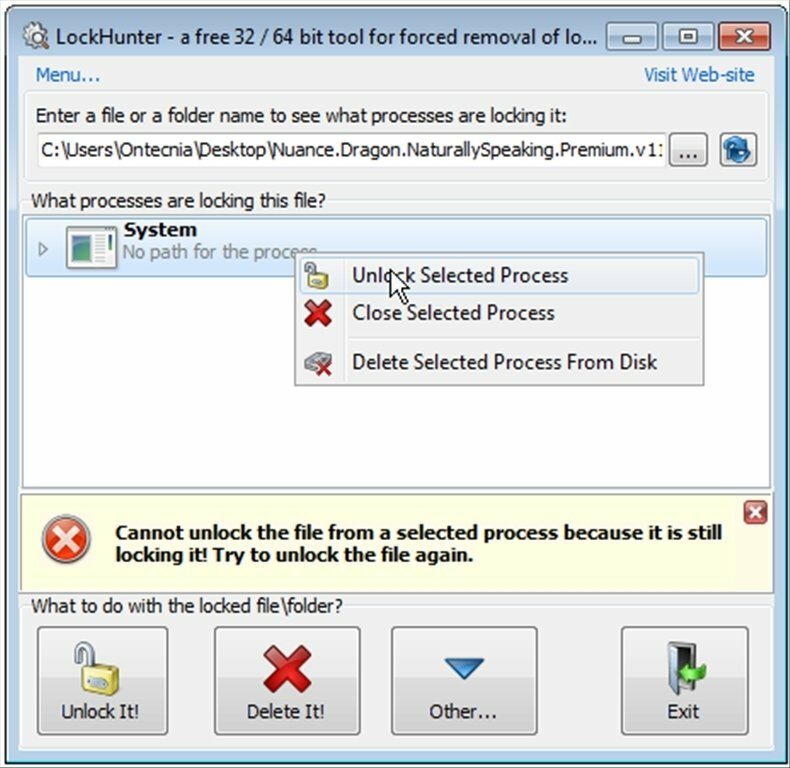 Unlock files to be able to move or delete them. The operating systems developed by Microsoft improve each day fixing errors and optimizing how they work. But despite all the improvements that have been implemented, one of the most bothersome things that can arise when working with files still happens. 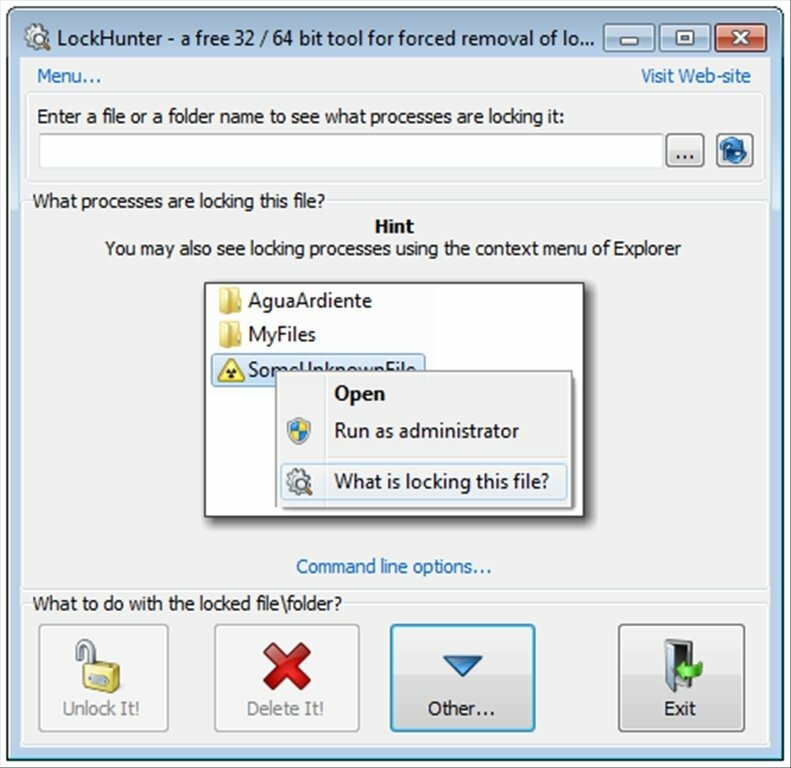 We are speaking about the files and folders which are blocked by the system, in such a way that it's impossible to move, rename or delete them. 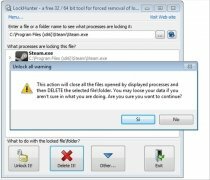 Malware can also affect a PC blocking files. 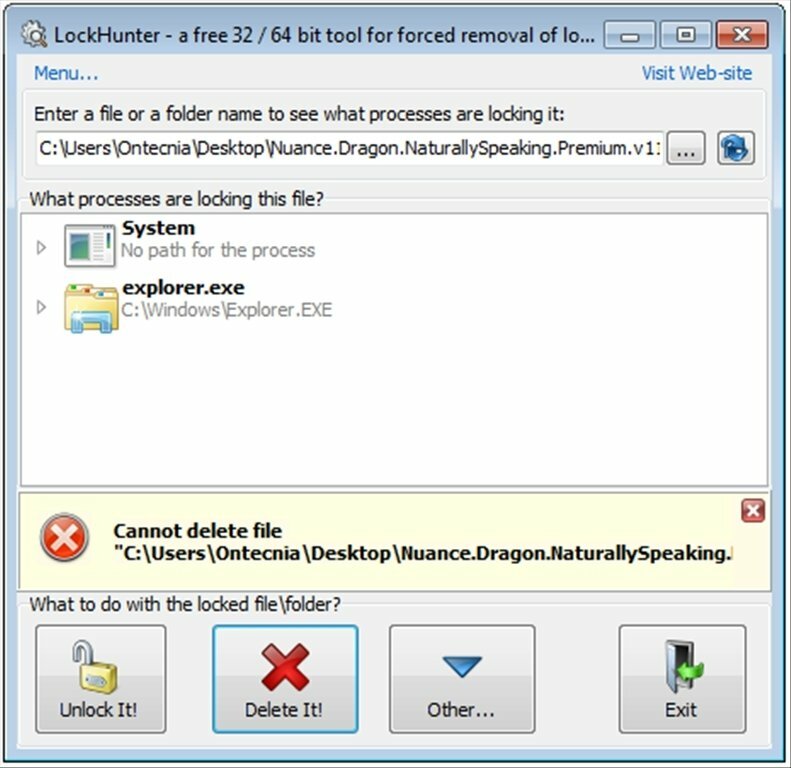 LockHunter fixes this situation. 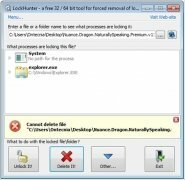 Discover why a file is blocked from the context menu with the option "What is locking this file?" 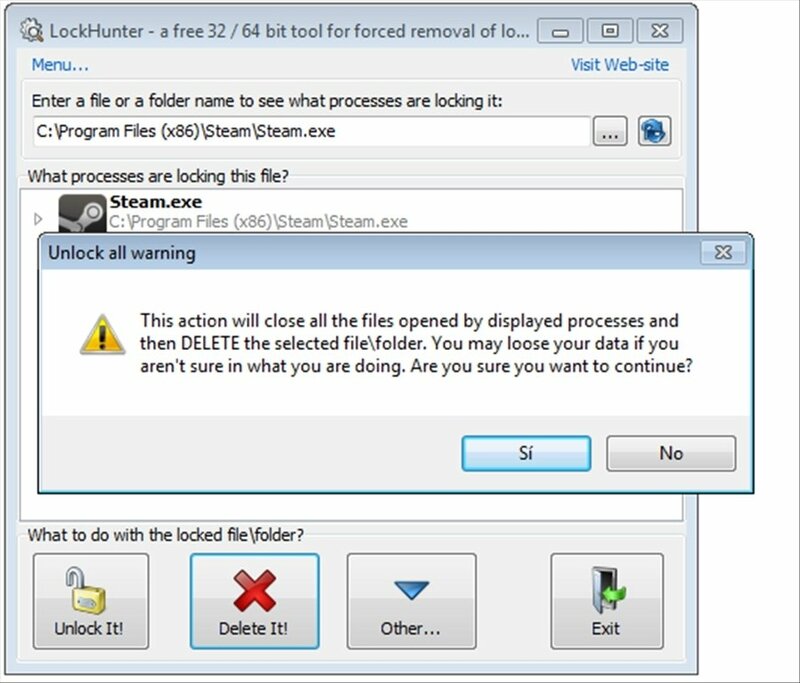 which shows the active processes which are blocking it. 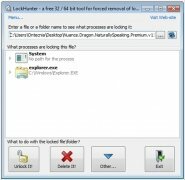 Edit the path of any file from the application's interface. 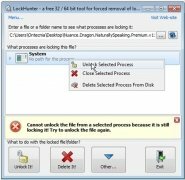 Copy, delete or rename any blocked file. 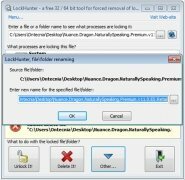 Recover files deleted by the application, because the files are kept in the recycling bin until emptied. 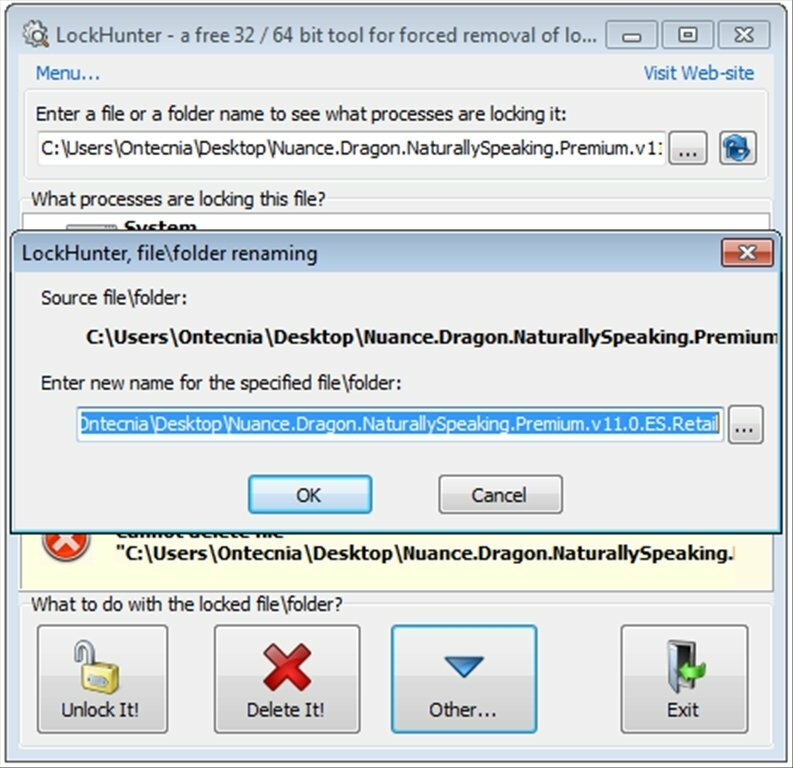 One of the best options to unblock files and folders is LockHunter, as it's totally compatible with Windows 7. 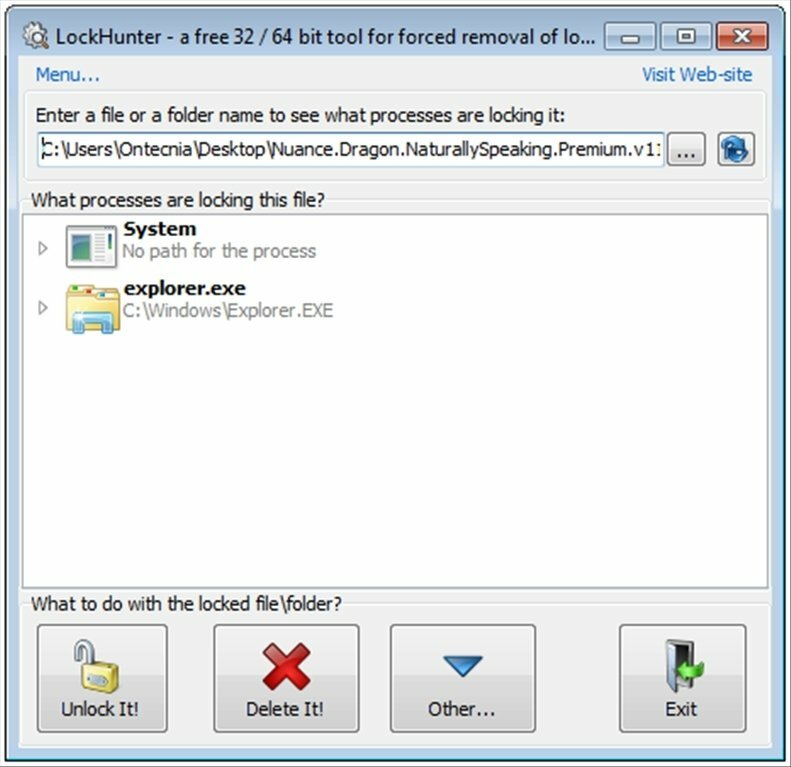 Download LockHunter for free.